Here you find jars made from different materials and in all different shapes and sizes. 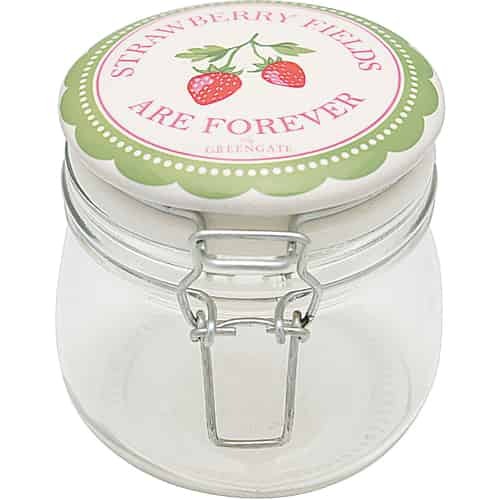 Jars for the kitchen, jars for the office, jars for bathroom, just simply jars for every room in your home. Glass jars, ceramic jars and porcelain jars and all from favorite Danish brands. They do not only help keep you organized, but due to their nice looks, they also serve as room decoration. Do you prefer Lene Bjerre’s stylish jars? Are you a fan of GreenGate’s classical beauties? 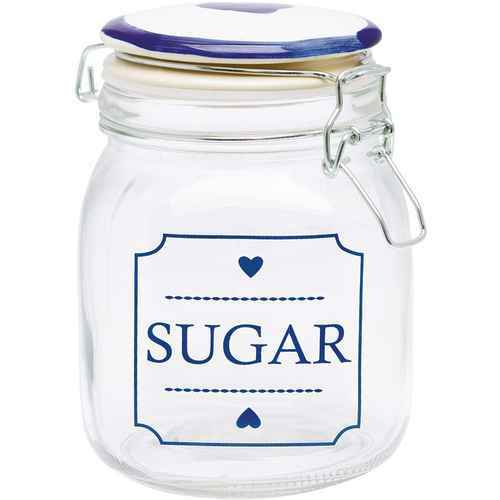 Do you opt for Ib Laursen’s simple and practical jars? We offer jars for every taste and all usage possibilities.